Pioneers in the industry, we offer plastic pipe repair saddle and pp pipe repair saddle from India. The Plastic Pipe Repair Saddle offered by us are extremely popular among the customers. 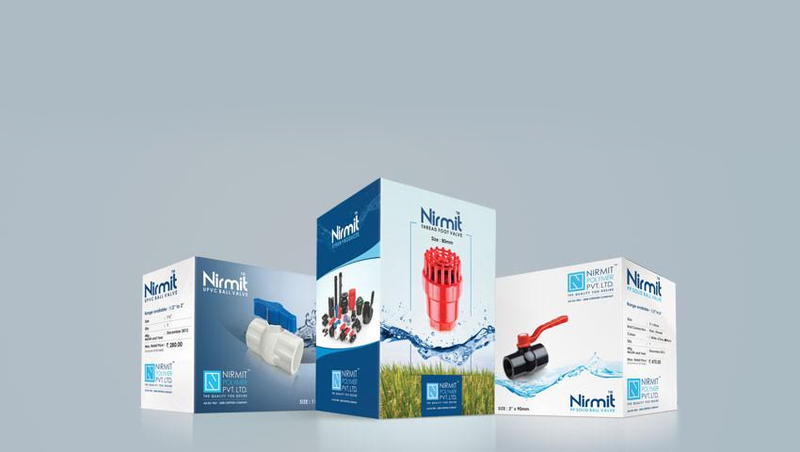 These weather resistant products are extensively used for irrigation purposes, house service connections and other purposes. For our esteemed clients, we have come up with an exclusive range of PP Pipe Repair Saddle that finds extended applications in various industries.